Food is life to every Bhopali. Whether it is the lip smacking samosas of new market or the delicious bun kebabs of chatori gali, every Bhopali's favourite activity on a holiday is to visit a food joint and just eat the tummy out. In this post of Bhopal Beat, we present top 10 of the best places to eat in Bhopal, starting from the old city and going all the way to the newer joints. So grab your plates, it's gonna be a delicious ride! Note - All images are representational purpose only. Actual food may look different. Chowk or chowk bazar is one of the oldest markets in the city. It is located in the "city" area of old Bhopal. While there are a lot of options for food here, the chaats are one of my favourites. This is the place Bhopal is famous for. Chatori gali is a paradise for non vegetarian food lovers. You will get everything from kebabs to curries here. The must try dish is the tandoori chicken which is to die for. When in chatori gali, also try bun kebabs and chicken curry with roomali roti. What do you need for lunch to start a long day of work? Some filling indian food. 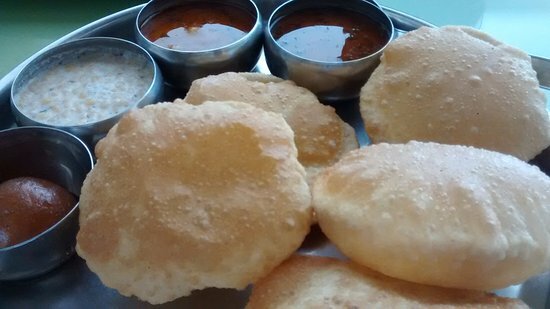 Agrawal poori bhandar is the place for you. This old restaurant located at Jumerati, Bhopal serves food to a lot of people who visit here regularly everyday. The authentic taste is guaranteed to make your taste buds water. Pizza Inn is a multi cuisine restaurant present near the Polytechnic petrol pump. They serve a variety of pizzas, burgers and even curries. 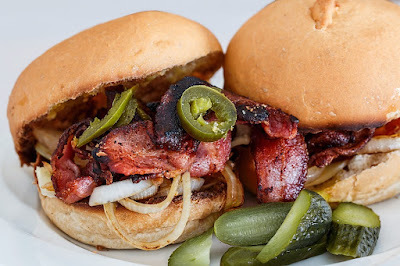 One of the best dishes to try here is the chicken burger. This large sized burger is filled with delicious chicken pieces, cheese and other goodness. We also recommend butter chicken at Pizza Inn. 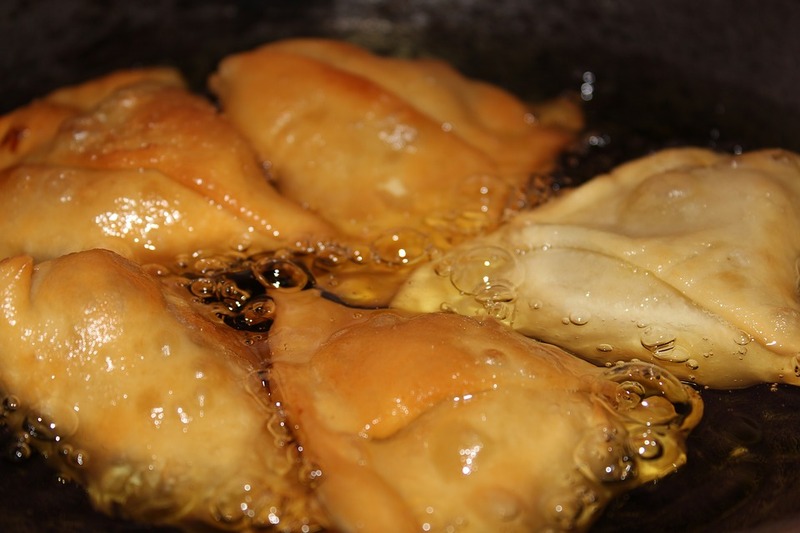 Adarsh Namkeen is arguably the best samosa place in Bhopal. It is located at the heart of New Market. No matter what time of the day you go here, you are guaranteed to get fresh and warm samosa and kachori topped with curd and sev. Follow it up with some fresh juice from Mama juice bar which is nearby. Another great place to fill your appetite while at New Market is Little Hut Punjabi Chole Bhature. 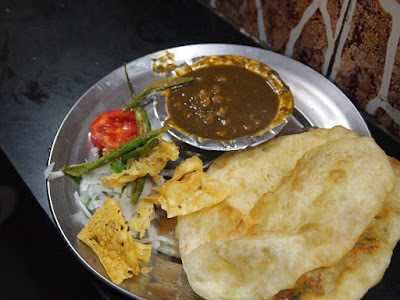 The deep fried bhature with chole masala is all you need after a good shopping session at new market. Just put some tamarind chutney and chopped onion on it and you are good to go. No matter if you like or hate authentic Chinese food, you are going to love this inauthentic Chinese. 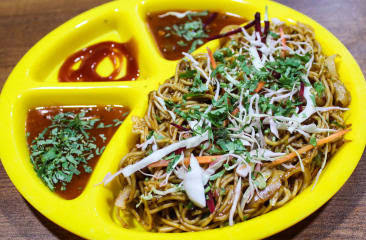 Vishnu and Sharma fast food is a joint venture between two of the oldest Chinese joints of bhopal. They have branches at TT Nagar, MP nagar and more. It is a great place to go to for some evening time munching or a college treat. Also try dry manchurian and cheese pasta. 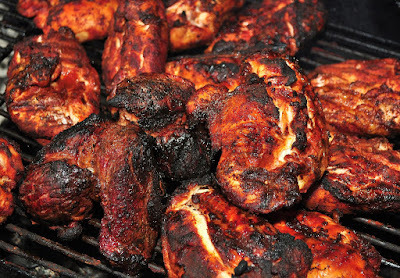 This is probably one of the best dishes that we are adding into this article. Very infamous outside Bhopal, but the veg cheese sandwich of Sagar Gaire is Bhopal's heartbeat. This is one sandwich you cannot get anywhere else in the world. Must try if you are in Bhopal or are planning to visit there anytime. 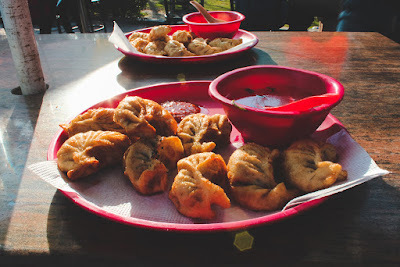 I just can't say anything about these momos without water in my mouth, and I am not joking. Rahul Meena's momo parlour is located near old Campion school, Shahpura lake. Inspired by Delhi's momos, these fried dumplings are a lip smacking treat for everyone. Jalebi is one of the best desserts that you can have to set your mood afresh. If the jalebi is warm and is topped with some creamy rabdi, then what else do you need? The Rabdi Jalebi at Hawkers Corner, 6 no. stop, Bhopal is a bit underrated but you will visit here again and again if you taste it once. So, here you are. 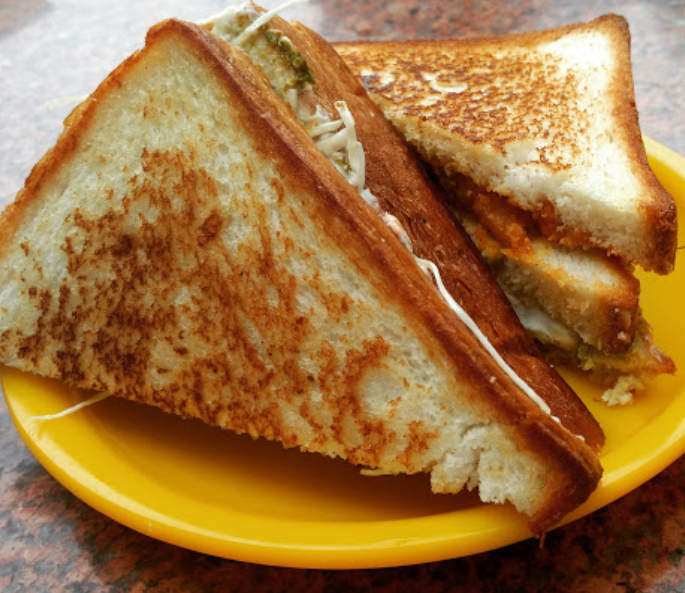 You just have read about the top 10 Bhopali food places to eat at. What are you waiting for? Go on and have some delicious food. Share your food pics with us on our facebook page. Do let me know in the comments section if I have missed out on your favourite food place. Keep awesome!